Are you inspired by sport? We’re back from the West Midlands Community Sports Awards 2018, which was a great evening celebrating and recognising sporting achievement throughout the region. 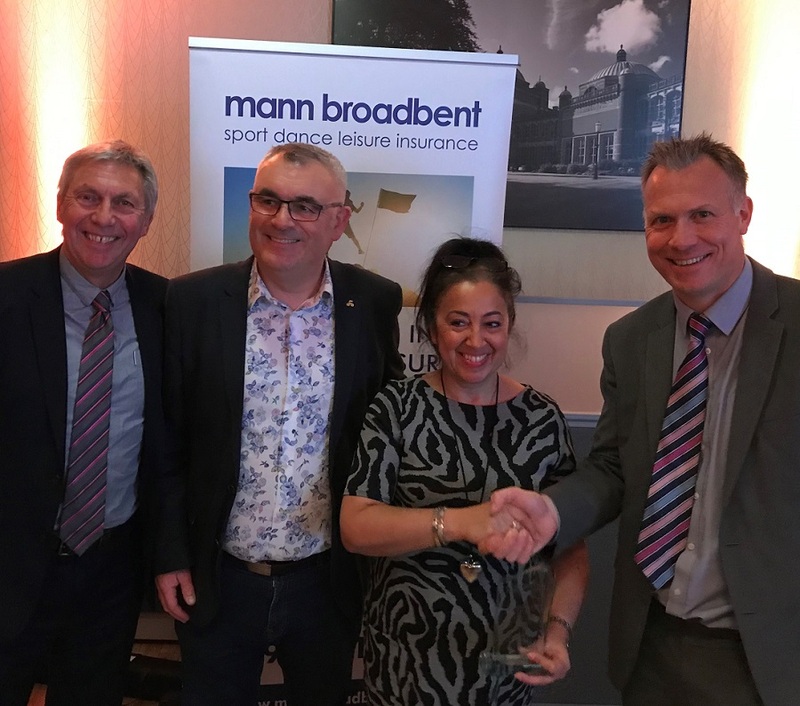 Mann Broadbent was privileged to sponsor the Community Club of the Year, one of the seven Community Sports Awards. Doug Kaye, account executive and award presenter, Mann Broadbent, commented: “The six finalists for the Community Club of the Year award at the West Midlands Awards are all incredible and inspirational and I would like to congratulate all of them for the work they are doing to support their community through sport. Newport Cycling Club brings the community together through cycling events – supporting members with depression, holding sessions in rurally isolated areas, loaning bikes to new participants and have also grown their female membership to 35% of all members. The West Midlands Community Sports Awards are run by the region’s six county sports partnerships, in partnership with University of Birmingham and BBC Midlands. Picture shows (l-r): David Moorcroft, winners Nick & Dianne Jeggo from Newport Cycling Club, and Doug Kaye from Mann Broadbent.